George Plantagenet, the Duke of Clarence may have come from one of the most powerful families of the middle ages, but somewhere along the way we have lost him. We know him as false fleeting perjur’d Clarence, always as a traitor, sometimes as a drunk and a madman. Edward IV may have been a notorious womaniser, taken the throne of England over the corpses of thousands and murdered his predecessor, the virtually helpless King Henry VI. But we remember him for his glistening court, a romantic hero who married for love and a brilliant military general. King Richard III may have been maligned by history but he has the benefit of his own historical society. 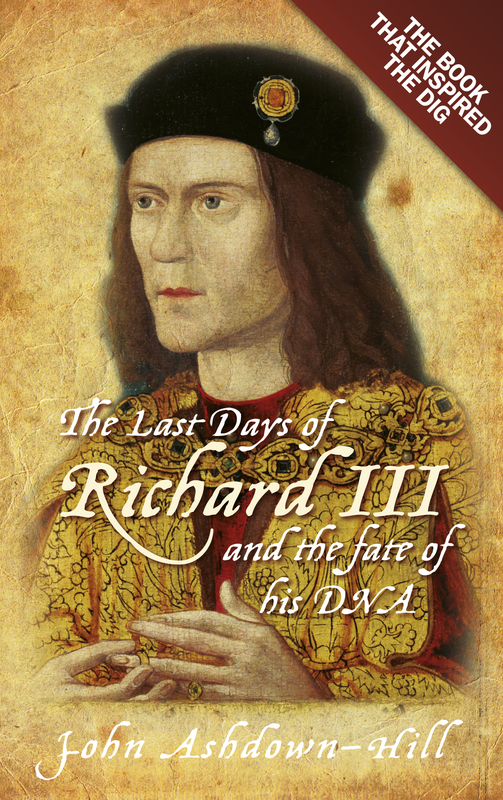 Conveniently some of Edward IV’s crimes have been attributed to Richard, but his devoted band of Ricardians and many historians have brought the real Richard III to light. But what of George? He is lost in time. Even his remains have vanished. 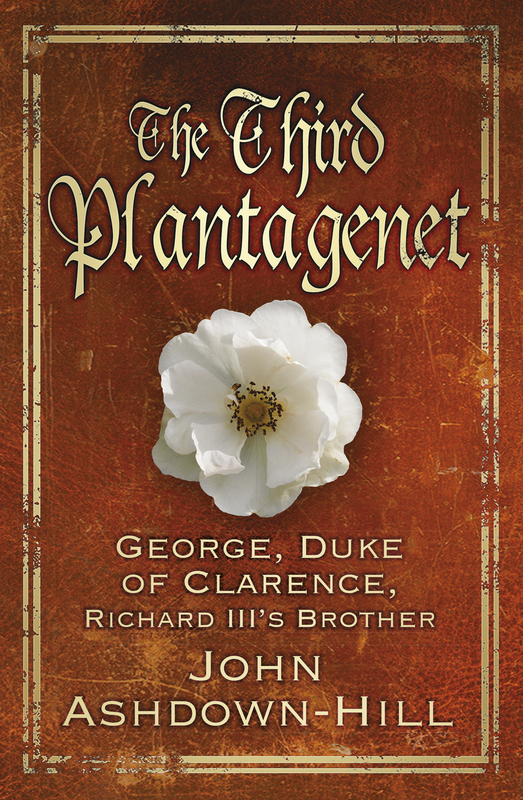 Interview on "The Third Plantagenet"
We know him as false fleeting perjured Clarence, always as a traitor, sometimes as a drunk and a madman. We certainly remember his brothers. Edward IV may have been a notorious womaniser, taken the throne of England over the corpses of thousands and murdered his predecessor, the virtually helpless King Henry VI. But we remember him for his glistening court, a romantic hero who married for love and a brilliant military general. King Richard III may have been maligned by history but he has the benefit of his own historical society. Conveniently some of Edward IV’s crimes have been attributed to Richard, but his devoted band of Ricardians and many historians have brought the real Richard III to light. But what of George? He is lost in time. Even his remains have vanished. Dr. John Ashdown-Hill’s new book The Third Plantagenet gives us a fresh look at George, at his childhood, his formative years, his fall from grace and his afterlife. It breathes new life into the shadowy figure of George Duke of Clarence, presenting a complex and believable portrait of a man who deserves his own place in history. The book is well researched and a very readable 'page turner'. 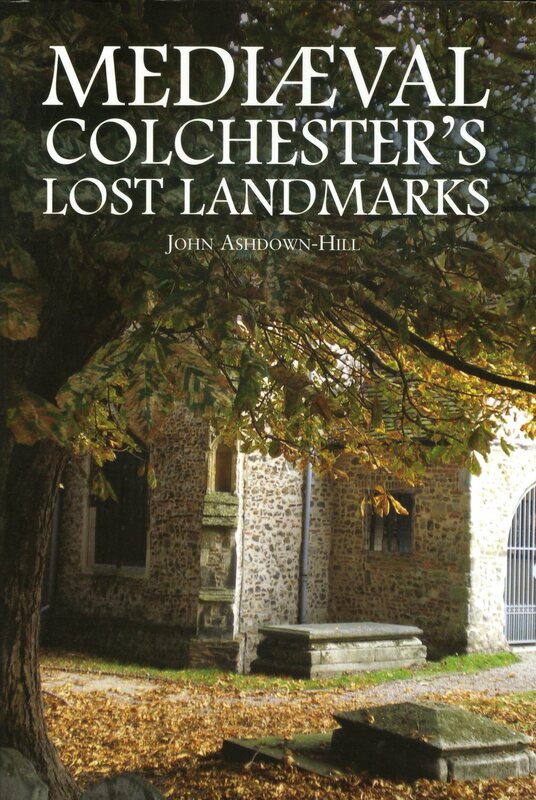 It contains a copious amount of facts and new information that will satisfy both the newcomer and the expert alike, and it should be an important addition to the library of everyone interested in this particular English King, regardless of their own personal view of his character. 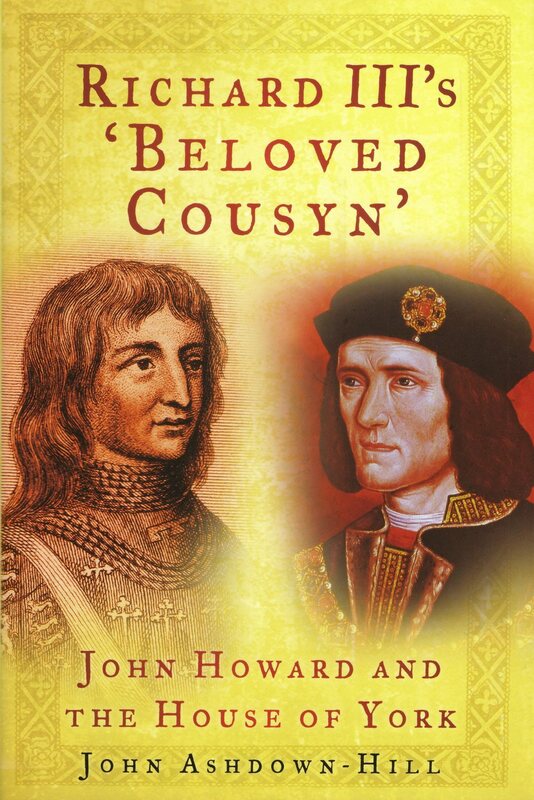 On this last point, it should be stated that, although Mr. Ashdown-Hill's Ricardian credentials are well known, his book tries to provide a balanced perspective on Richard III, and he does take the time to dispel many of the more outlandish myths surrounding Richard and his successor, Henry VII, perpetuated to this day by Ricardians and non-Ricardians alike. 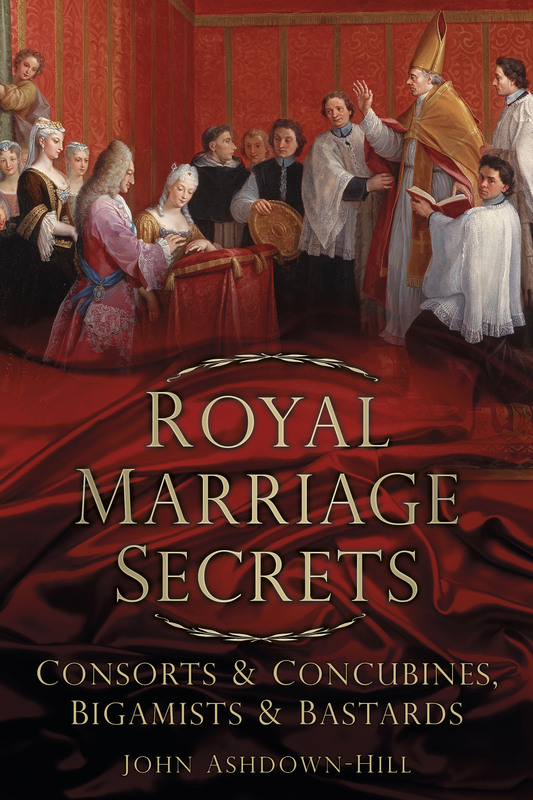 Spectator Reviews "Royal Marriage Secrets"
… Ashdown-Hill writes with a conviction based on new and solid research. 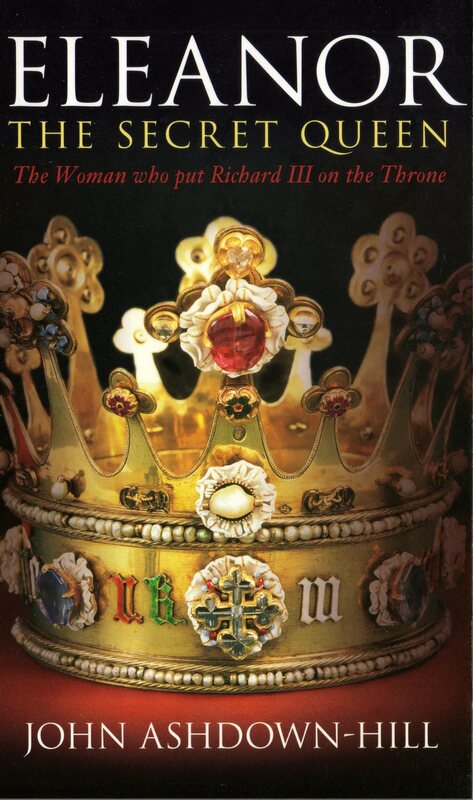 … anyone interested in a more balanced assessment of Richard III’s right to be king can do no better than read this engrossing and extremely pertinent book.